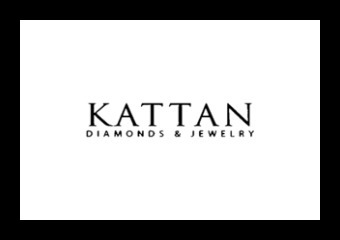 St. Matthews Jewelers in Louisville, KY works with several high quality jewelry vendors and jewelry designers to give its customers a great selection of high quality jewelry and watches. 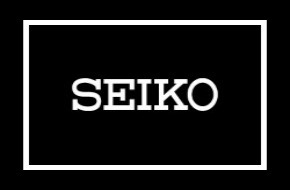 Each jewelry and watch designer we work with has been hand selected by us and are among the highest quality in the industry. 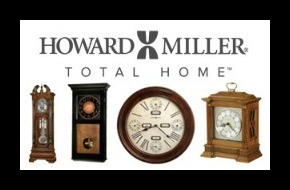 Howard Miller Clocks – A clock company founded in 1926. A selection of Grandfather, floor, wall, oversized wall, mantel, table, alarm, anniversary, and musical clocks. Our jewelry encapsulates the unique moments that define your life. These are the stories that you live to share – with smiles, laughter, and sometimes tears. Citizen Watches – Citizen’s Eco Drive combines high style, technology, and ecologically conscious design to make the perfect watch that needs no battery. The entire Eco Drive collection features a rechargeable lithium-ion cell from artificial or natural light source that passes through the dial to a solar panel that converts it into engery. 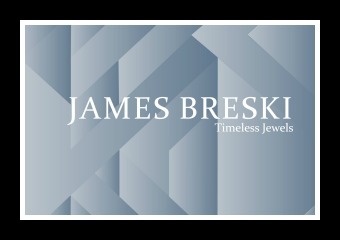 Come See Our Excellent Selection of Fine Jewelry Today! 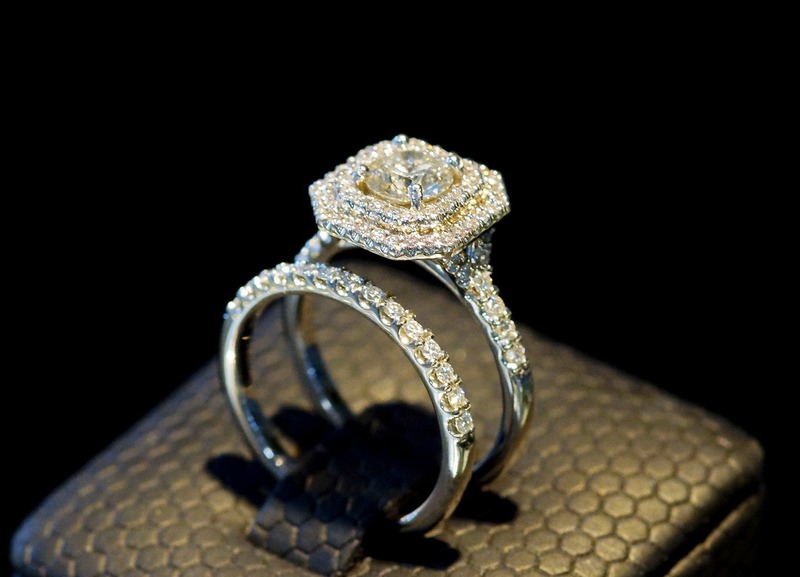 When looking for a great selection of custom and designer jewelry, look no further than St. Matthews Jewelers in Louisville, KY. 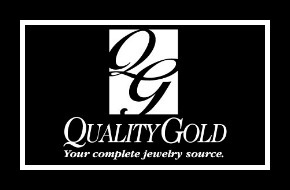 They have been serving customer’s fine jewelry needs in the St. Matthews area since 1982. From engagement rings and diamond earrings to watches and grandfather clocks, St. Matthews jewelers is your one stop fine designer jewelry expert.